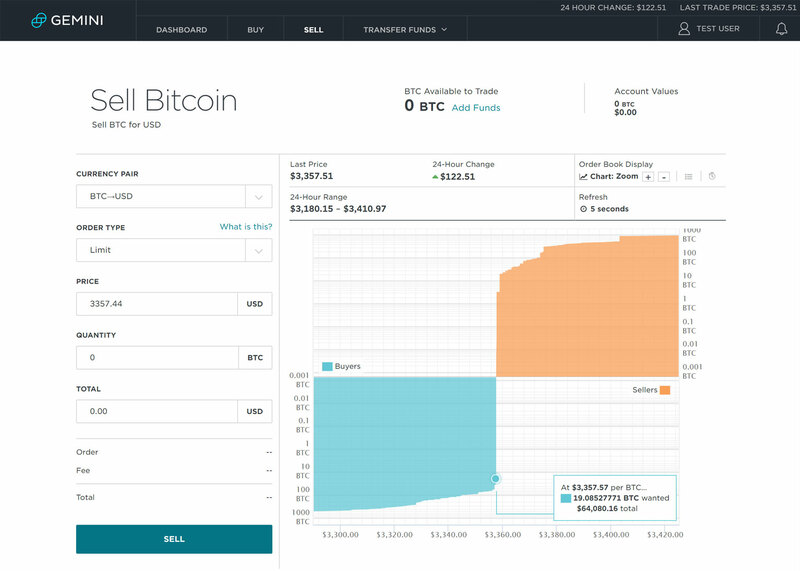 Gemini is a digital currency exchange company, and it was founded in 2014 by Tyler and Cameron Winklevoss. 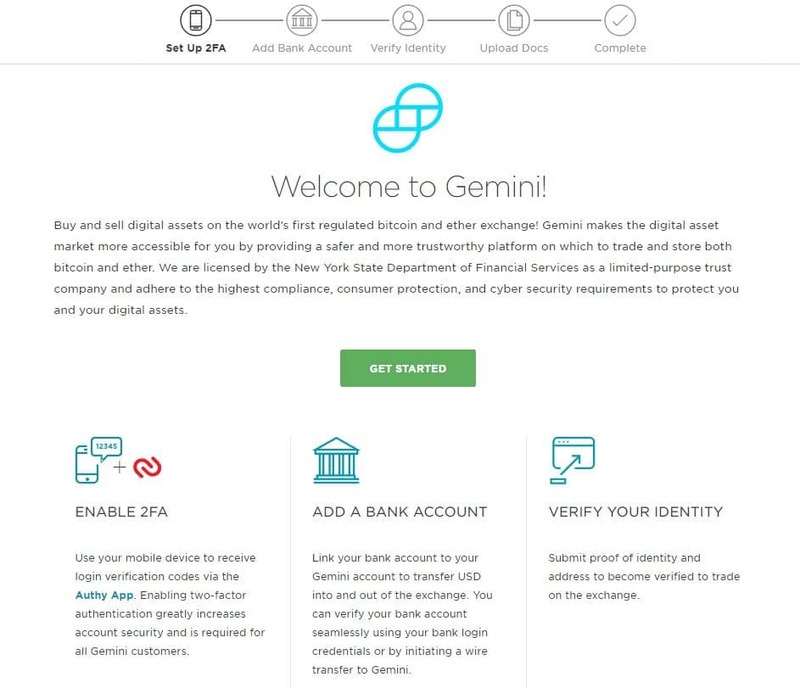 Gemini is run by a New York Trust Company, which is regulated by the New York State Department of Financial Services. 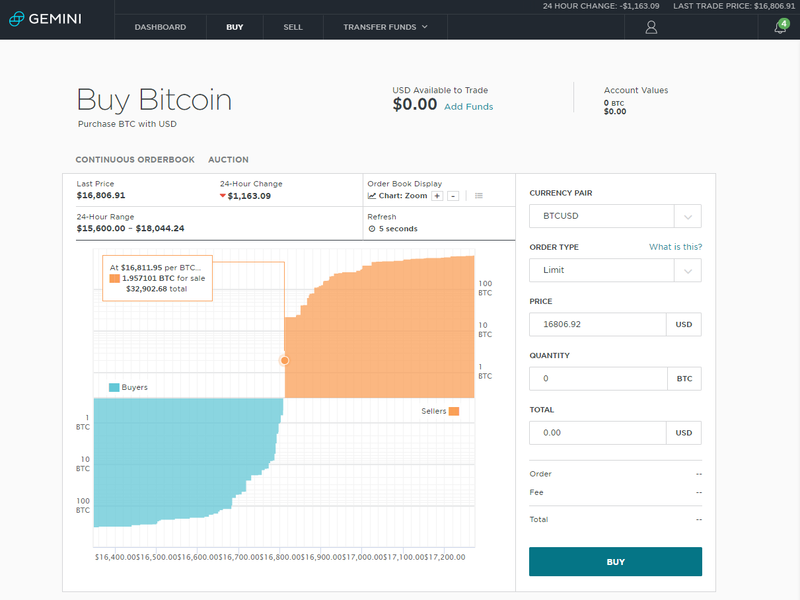 Unlike other exchanges, Gemini only focuses and deals in Bitcoin, Ether and Zcash exchange. It has achieved the title of World’s 1ST licensed company in this sector. With the involvement of bank accounts, the users of Gemini Cryptocurrency can trade on an open market by transferring US Dollars to and from their bank accounts. Although, users don’t have to pay any deposit or withdrawal fees. Gemini charges 0.25% on both sides for each trade you make on this website. The exchange is exceptionally well-complied with user requirements and extra security measures making it one of the most organized and flawless crypto exchange available in the market. Gemini also supports most of the payment options and its lightning fast with no possible delays or any server time-outs. Gemini tends to make its interface even more smooth and secure so that users can access and browse several pieces of information without any clutters. Gemini was announced as the world’s first Zcash exchange company in May 2018. The company introduced itself in the digital currency exchange market with the purchase and storage of Bitcoins through an encrypted and protected system of the password and private keys. Gemini implemented a wise strategy of holding online a tiny percentage of total Bitcoin to minimize the risk of loss from hacking. Apart from its digital currency, the company went on adding offers to enhance the business that includes FIX and API supports.